These fun new adult brain games will keep you on your toes! Here's a peek at our printable page. The full text for both puzzles also appears below. 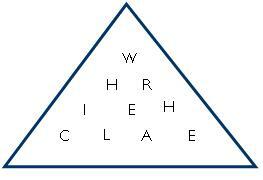 The shaded T and the six letters surrounding it spell STARTLE, which matches one of the clues below. The shaded E and the six letters surrounding it spell GENERAL, which matches one of the clues below. 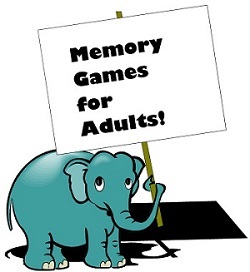 Memory Games for Adults Check out our interesting collection of adult brain games that test your memory. Work on them by yourself or with a group! 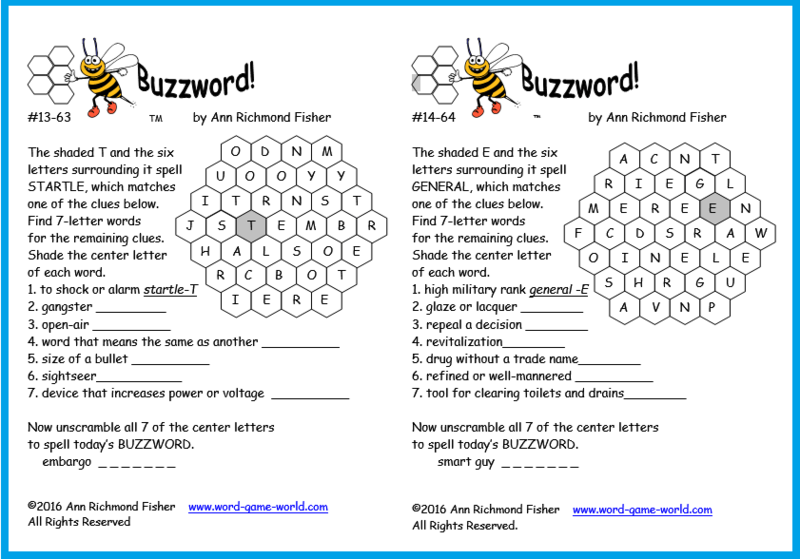 Difficult Word Find Games Whether you're solving our Five Letter Fiasco, our Mystery Word List, the Scrabble Word Search, or any one of our many challenging word search puzzles, you're sure to be entertained -- for quite awhile! Don't miss our collection of Fun Brain Games! More Fun Word Games for You!